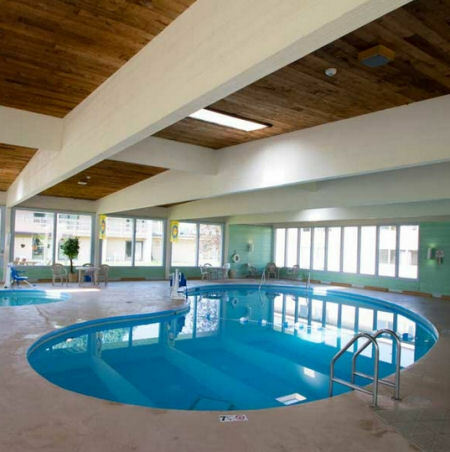 Fox Hills Resort in Mishicot, Wisconsin - Buy a 7 Night Stay in a Studio, 1 or 2 Bedroom Suite! 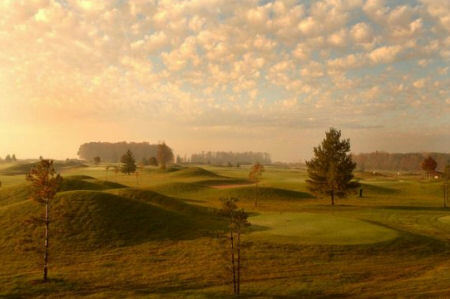 Enjoy 7 Nights at Fox Hills Resort in Mishicot, WI! 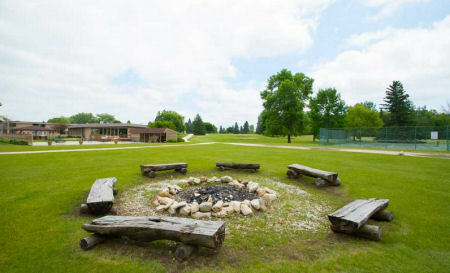 Fox Hills Resort is a 500 acre, year round resort and conference center located in an ideal setting for seasonal recreation, relaxation and family fun! 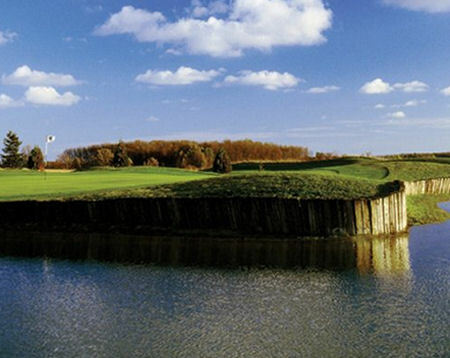 Centrally located just 25 miles southeast of Green Bay and 90 minutes north of Milwaukee, Fox Hills Resort is perfect for a much needed getaway. 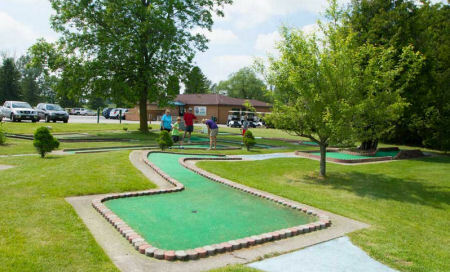 Fox Hills Resort features comfortable and recently refreshed guest rooms. 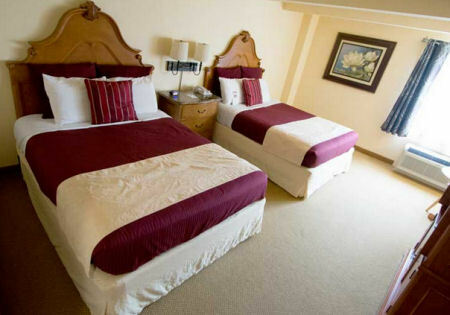 Rooms feature 2 double beds, 2 queen beds or 1 king bed. 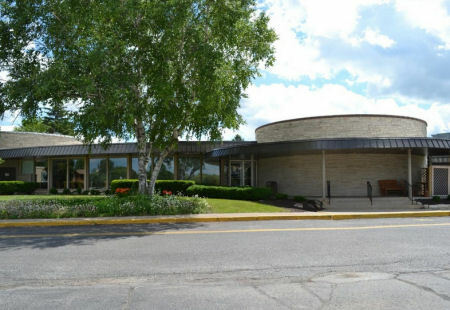 Your STUDIO will accommodate up to 2-4 and has a partial or full kitchen. 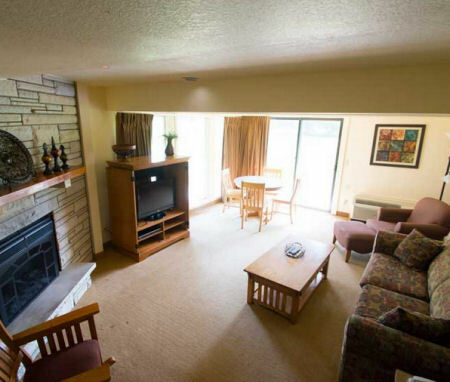 Your 1 BEDROOM SUITE will accommodate up to 4 and has a full kitchen. 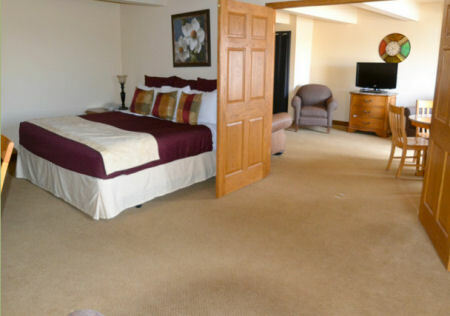 Your 2 BEDROOM SUITE will accommodate up to 6-8 and has a full kitchen. Don't see the date you're looking for? Click below to view and instantly confirmany availability up to one year from today. Just search your date range and destination in SkyAuction.com's NEW Vacation Rental Booking Engine!